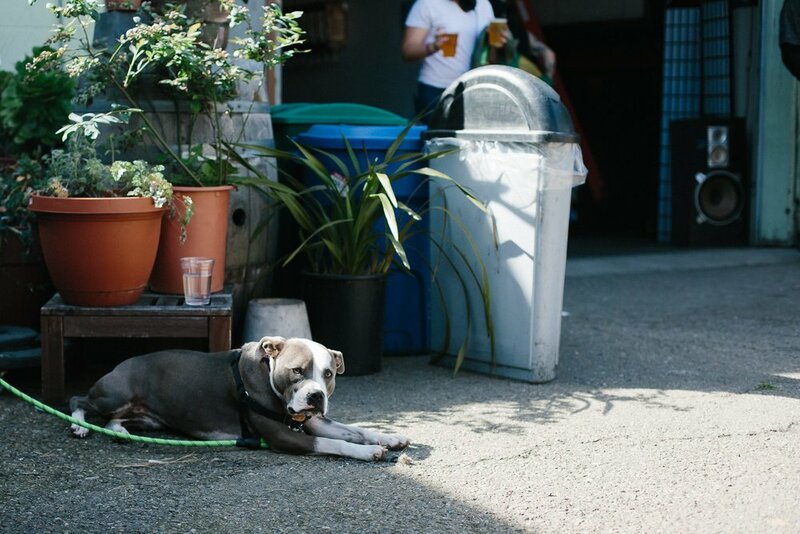 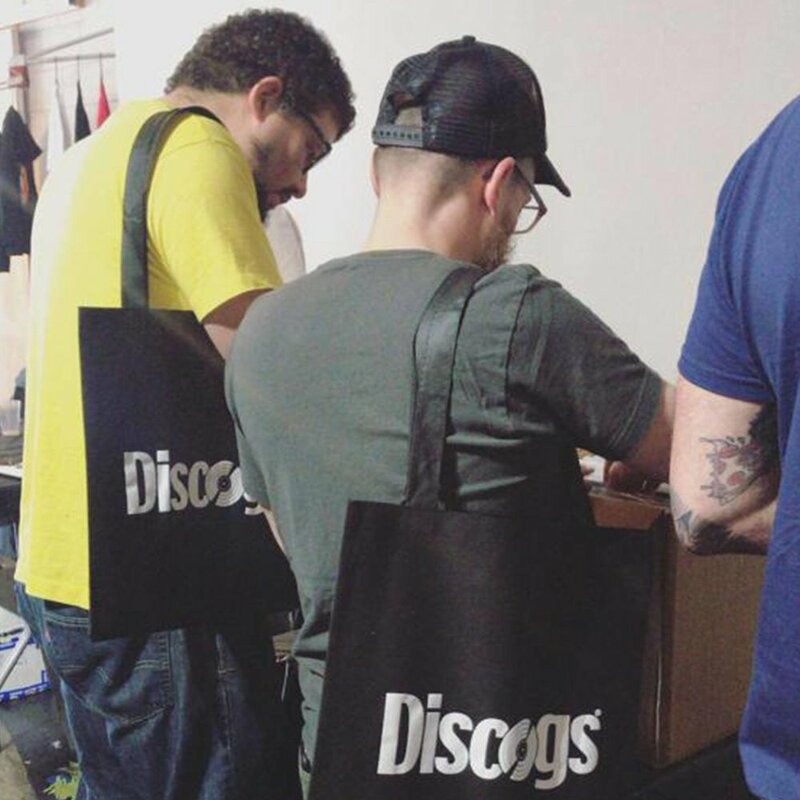 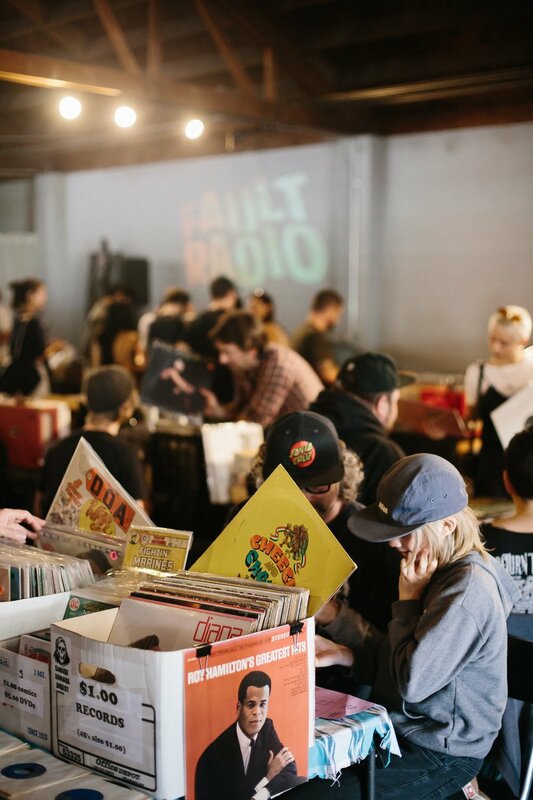 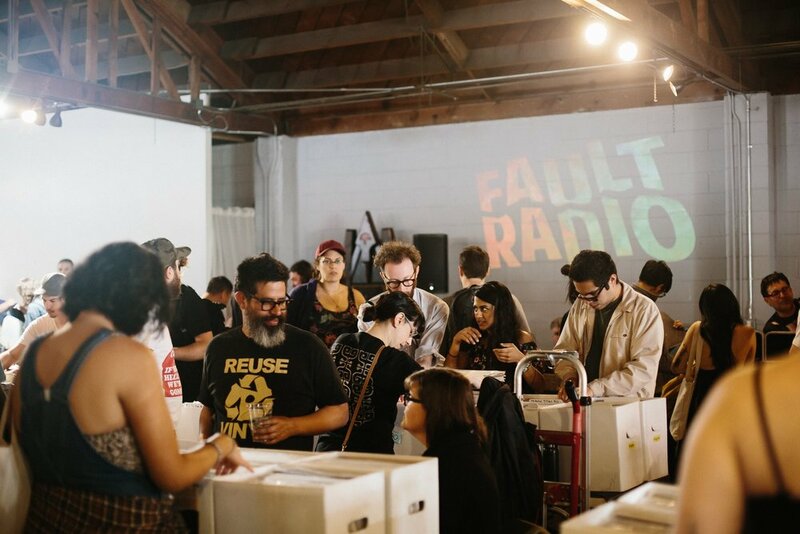 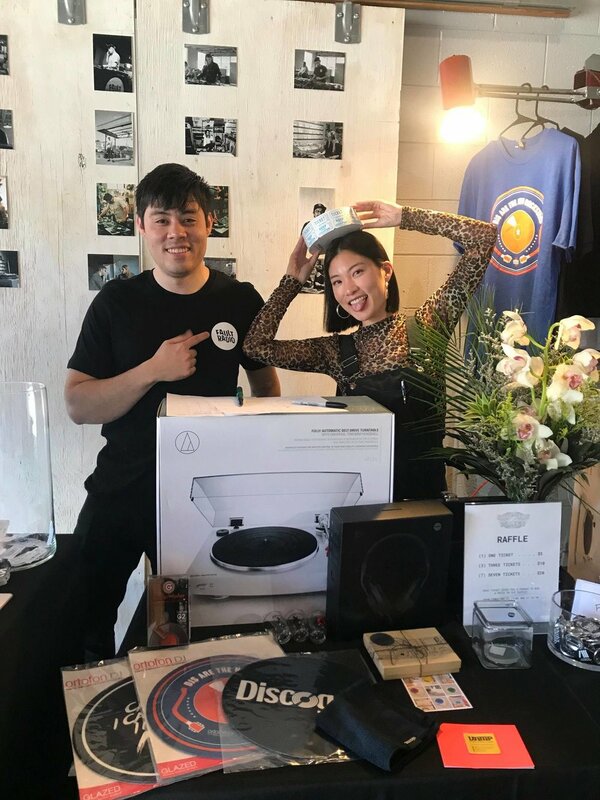 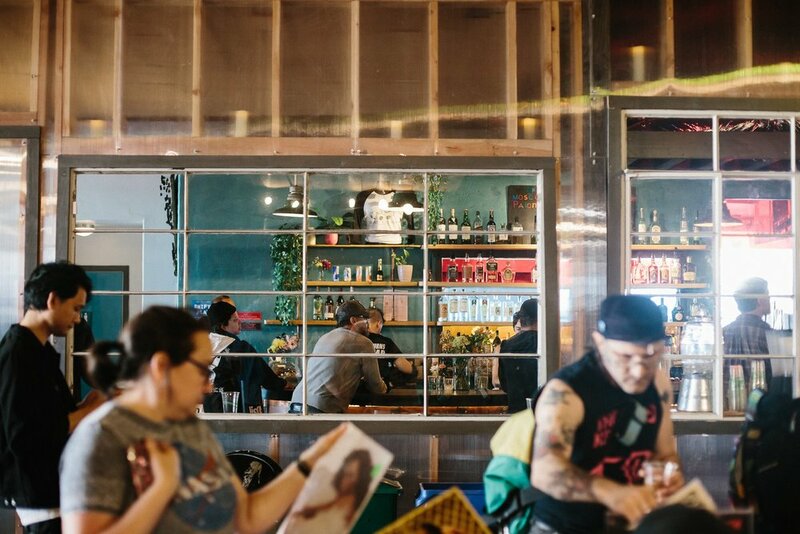 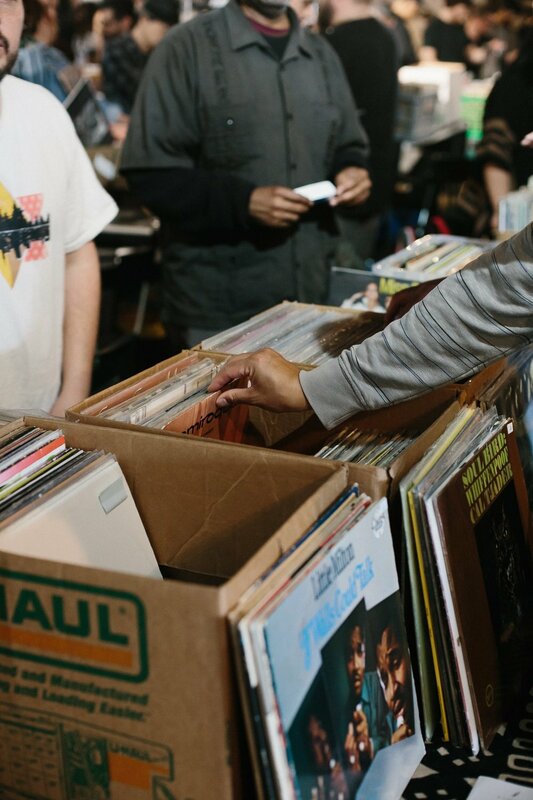 On March 31st we held the first event for Shifting Plates: An East Record Fair, together with Discogs at Classic Cars West in Uptown Oakland. 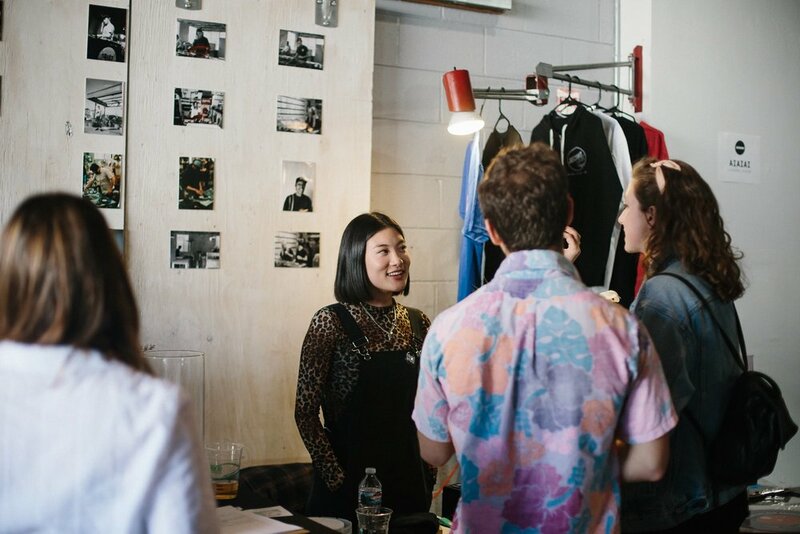 We invite you to have a look at the recent pictures from the successful event by Mariah Claire Tiffany. 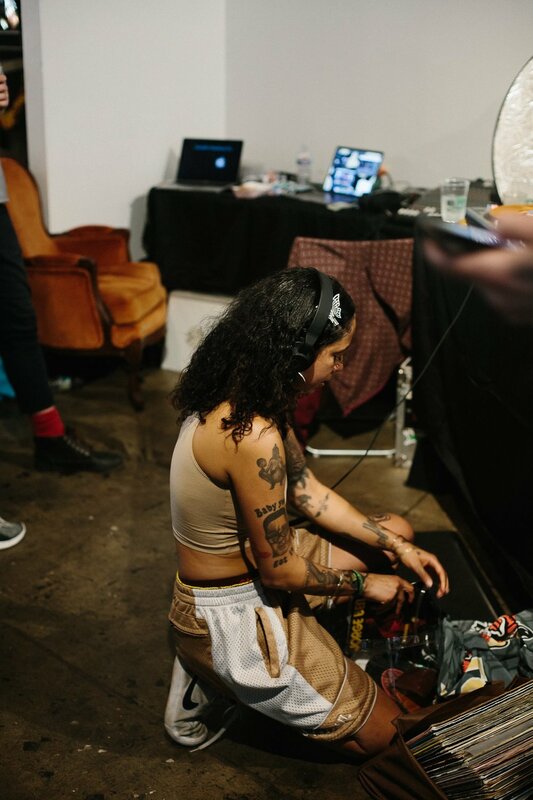 Tune in to our live streams from Shifting Plates by Lips & Rhythm, Bside Brujas, Late Feelings & Alvaro.